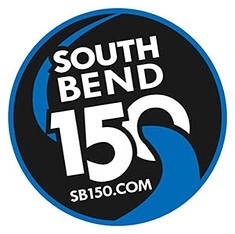 Join WNIT as ordinary citizens become volunteer videographers in celebration of South Bend’s 150th anniversary with the making of Our Town: South Bend. Armed with their own camcorders, they created a video scrapbook of the stories that make South Bend special. 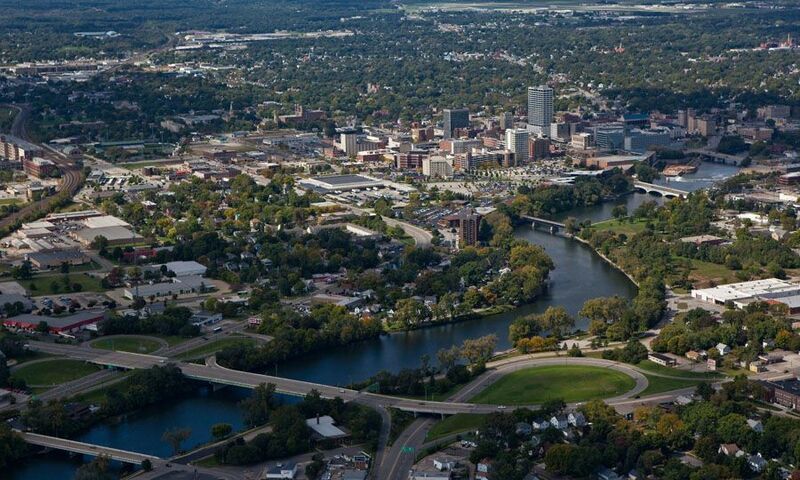 These videos, along with interviews of the volunteer videographers, are combined to tell the stories that reflect the emotional ties of the people who live, love and are passionate about Our Town: South Bend.